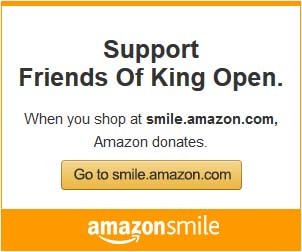 Friends of King Open, affectionately known as “FOKO,” is a tax-deductible 501(c)(3) non-profit association, founded by parents interested in improving the lives of all King Open children. The history of King Open is a great read – the following was put together by an alumni parent and former family liaison in 2000 upon the 25th anniversary of the school and has been updated since then. FOKO is sustained today by the amazing efforts of a large network of parents and members of the community working together. Our mission: to develop, support, and enrich the academic and social development programs at the King Open School in Cambridge, Massachusetts. King Open is a public elementary school for grades junior kindergarten to fifth grade with a focus on social justice. FOKO promotes achievement and a greater community investment in the future of the King Open School, its current students, and its graduates. Everyone on the board is very approachable, so please feel free to reach out to any one of them with any question or comment you have.